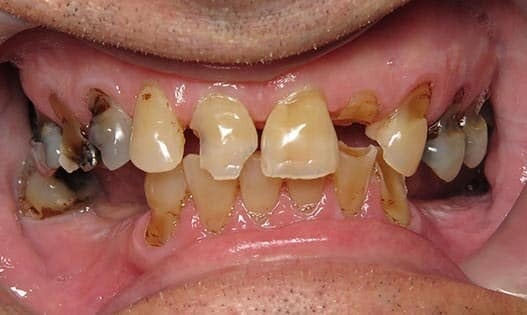 The highest rated and reviewed Dentistry in Macon, Georgia. Amazing! Had my first visit today and loved the vibe and the people there. Will make this my permanent dental place! All I can say is Awesome, Awesome and Awesome! They have an Amazing and Awesome staff. I’ve never had to sit and wait for long period of time. Best experience. . . more. It is a pleasure every time I go in for an appointment. The staff is very nice and friendly. Omg! I love this place. My friend Jennifer told me about this place so I went for the first time it was wonderful! This is the place for me! They. . . more. This was my first visit and it was the best dental experience I’ve ever had! The friendliness and spa services were top notch! I felt so relaxed and more willing. . . more. The Provident team is friendly, attentive and professional. I’ve always hated dental visits, but the treatment I’ve received from Provident Dental makes going a pleasure! Beautiful office. Everyone is always nice and courteous. Willing to help you anyway they can. The staff is so friendly and caring. They make you feel comfortable. 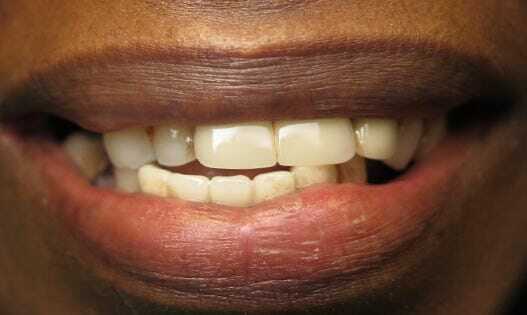 I’m not a big fan of the dentist but here I feel my smile matters. I had my first appointment there today and was absolutely blown away by the professionalism and the care! From checking in to the complementary services, like a warm neck wrap. . . more. Always an amazing and delightful experience when I have an appointment here. I no longer live in the Macon are, but I travel when necessary to stay with this amazing. . . more. Your dental experience should be nothing less than pleasant. We recognize that fear and pain are closely linked with dentistry due to poor past experiences. 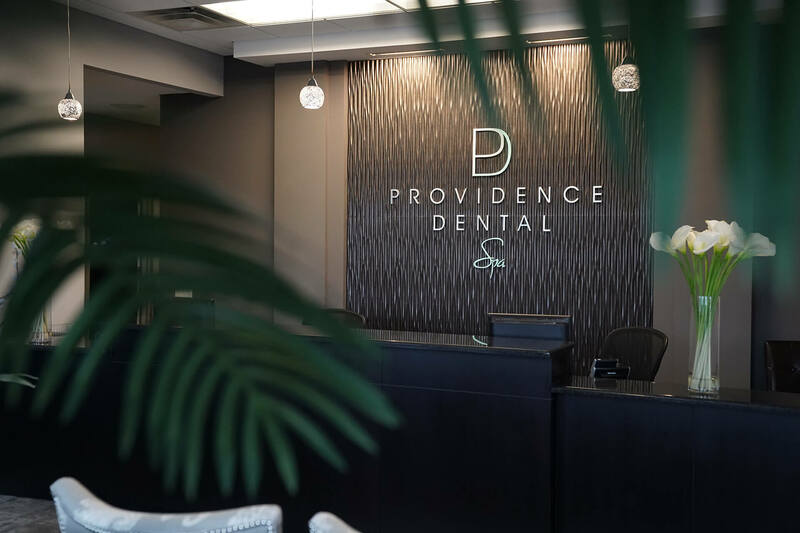 Our mission at Providence is to change your expectations and bring comfort to your dental visit. From the beginning, you will be warmly cared for by our staff members, ready to help or answer your questions. You will be offered spa amenities to ease your mind and maximize your experience. If necessary and appropriate for you, we also have sedation options which could alleviate your anxiety. We will discuss your needs and determine a personalized approach to prioritize your relaxation. Before receiving any dental services, our team will welcome you to partake in our luxury spa services. Our amenities can help ease your mind as you undergo your dental visit. Whether nestling under a warm blanket, trying a hand paraffin wax treatment, or optimizing your comfort with iHome headphones, you are invited to enjoy a personalized and rejuvenating experience. 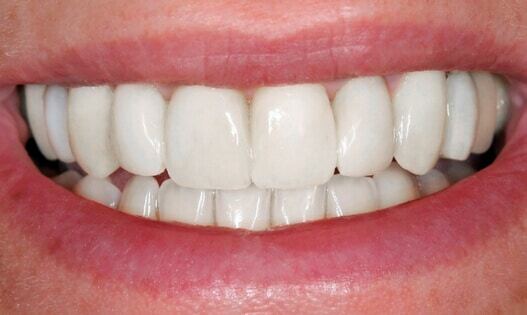 Finding the right dental solution for our patients brings us immense satisfaction. 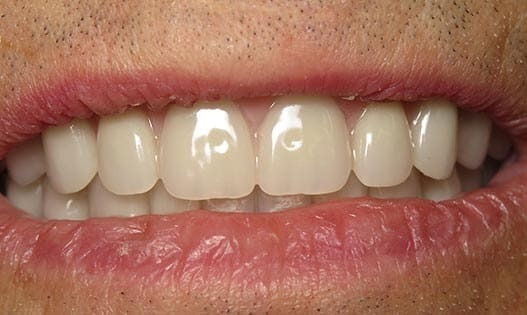 Regardless of your budget, we want to provide superior care which restores your smile's function and beauty. We will work with you to determine a dental plan which suits your needs. At the core of Providence Dental Spa, we are passionate about dental restoration and revitalization. We have dedicated our lives to the cause of changing our patients' smiles and expectations. With every dental service, regardless of the scale, we provide the highest level of concern and care. 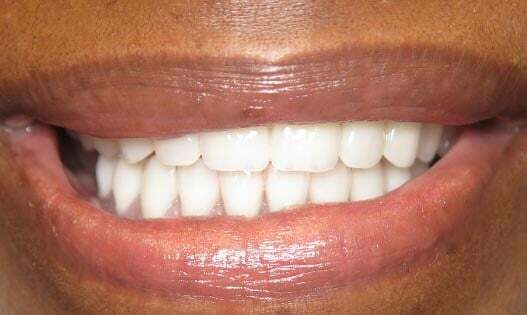 Combining state of the art dental solutions with spa relaxation, we are raising the standards and expectations of what a dental experience can be. 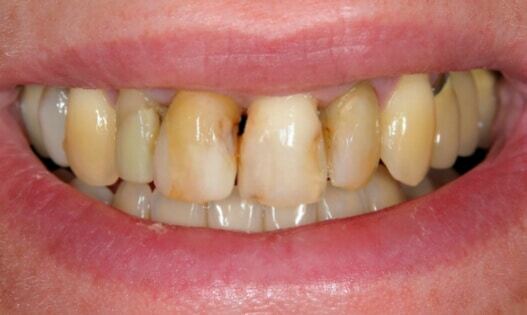 Embrace a dental transformation with your comfort as first priority. A team of specialists that offer the highest standard of services.